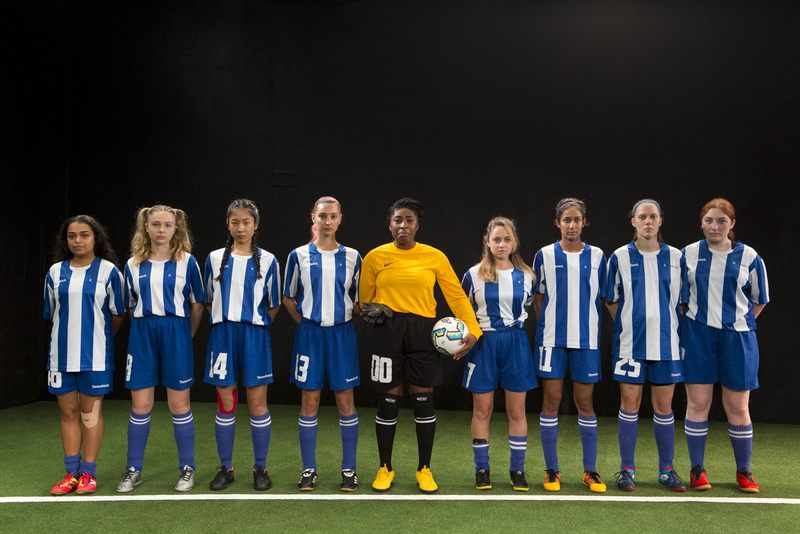 American playwright Sarah Delappe takes us into the world of a teenage women’s soccer team, THE WOLVES. The play has generated plenty of interest, not surprising considering how popular women’s soccer is in Australia and of-course we have our own much loved national team, the Matildas. THE WOLVES follows the team as they compete over a number of matches in an attempt to qualify for the Nationals (the main competition in America). The players take their sport seriously and are keen to be discovered by talent scouts who come to see them play. It may lead to a scholarship to a University which then gives gives them great career options. THE ALMIGHTY SOMETIMES in rehearsal. Brett Boardman: photographer. 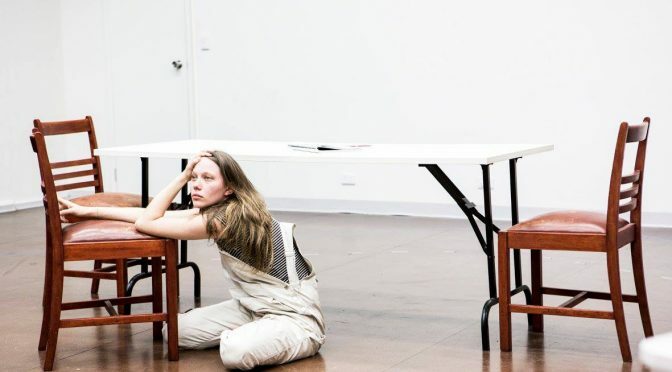 Winner of the Judges’ Award in the prestigious Bruntwood Prize for Playwriting (UK), Australian playwright Kendall Feaver’s THE ALMIGHTY SOMETIMES is a profound and unflinching look at mental health and the medication of children and it is coming soon to Griffin Theatre. 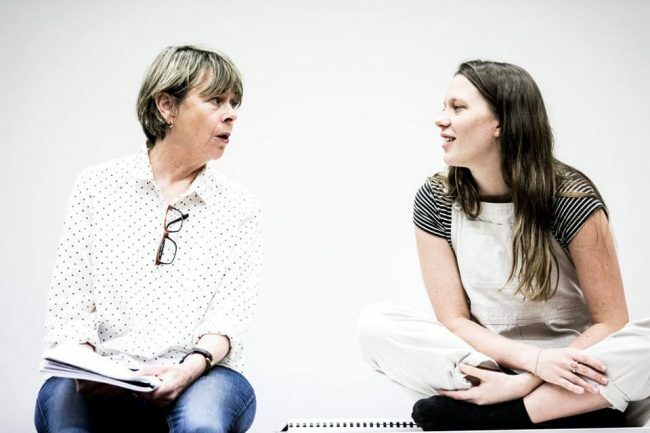 The Guide had the chance to speak to one of the cast, Brenna Harding who plays Anna, a young woman has been medicated for a range of mood and behavioural disorders for as long as she can remember. Now Anna wants to know what life would be like without pills and prescriptions. SAG: Thank you for taking time out of what must be a busy rehearsal schedule to speak to our readers. 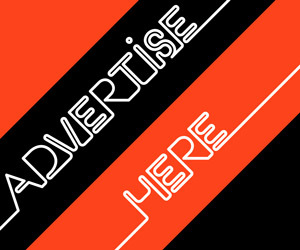 Can I begin by getting an idea of what is the meaning and significance of the title?